Exfoliate your lips with this all-natural scrub. The peppermint scent is so great and it’s super affordable too. Sugar, jojoba oil and peppermint all rolled into one. 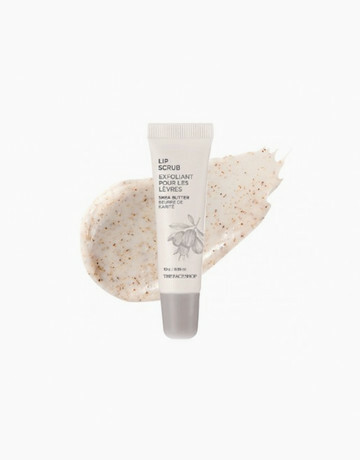 Buff with this lip scrub and you are left with irresistibly soft puckers. Unlike most lip scrubs, The Face Shop Lip Scrub is creamy. It’s famous for conditioning and refining flaky lips. The walnut shells help prevent lips from chapping and drying out. Need to remove lipstick that just won’t budge with water or make-up remover? 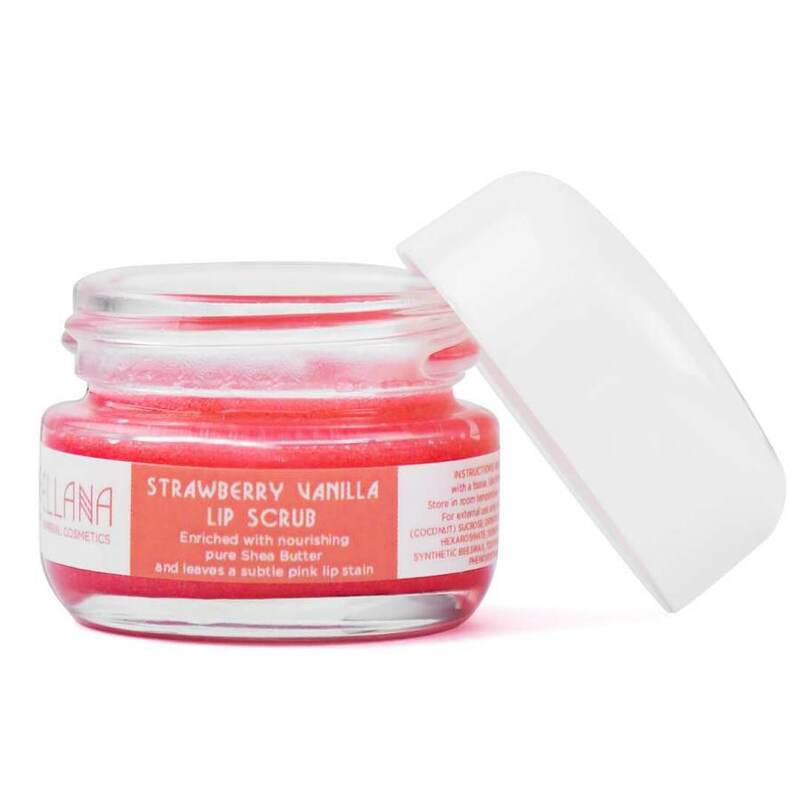 The lip scrub of Ellana Minerals doesn’t just slough off dry, flaky skin. It’s also great in removing hard to wash off lippies. Nourishing, too! You’re in for a treat with this amazing Clinuque duo. It’s a sugar scrub on one side and a tinted lip balm on the other. An excellent product for make-up junkies who don’t like too many stuff in their bags. 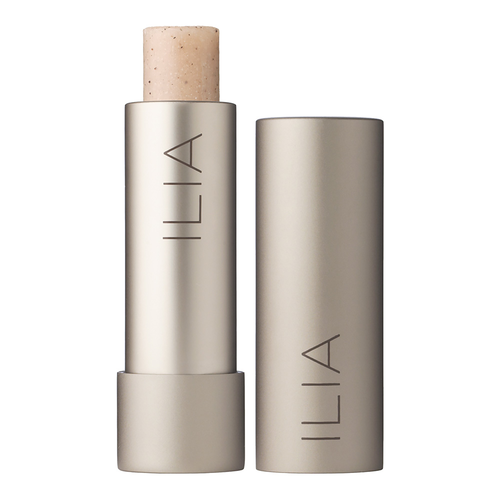 Conveniently in stick form, Ilia Lip Exfoliator is made of sunflower seed oil, organic shea butter and tny grains of volcanic stone that effectively exfoliates your puckers. 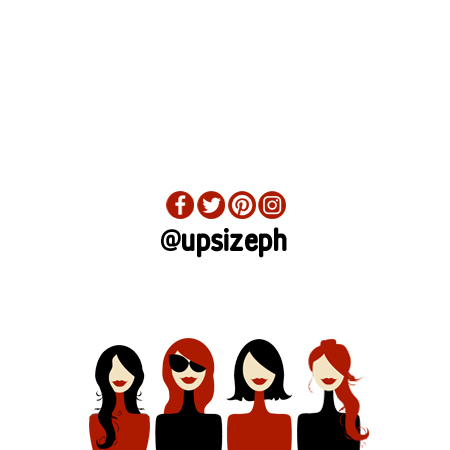 After a few swipes, your lips are left soft and smooth.